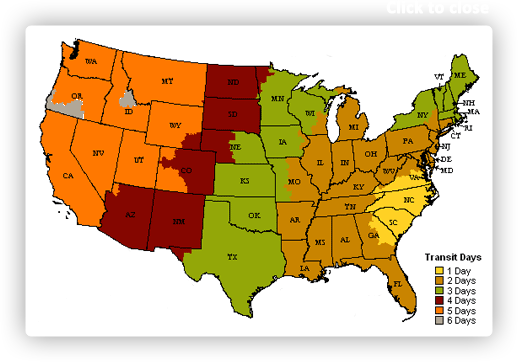 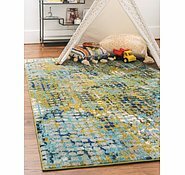 Colors include: Light Blue, Beige, Blue, Gray, Green, Navy Blue. 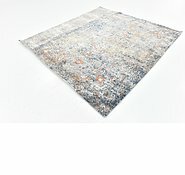 The primary colour is Light Blue. 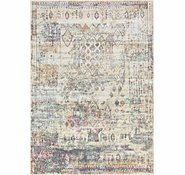 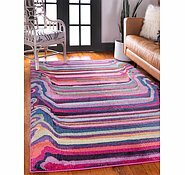 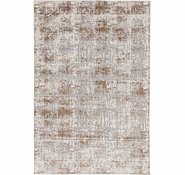 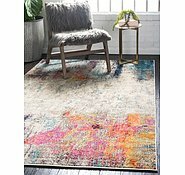 2' 7 x 10' Spectrum Runner Rug is rated 4.9 out of 5 by 30. 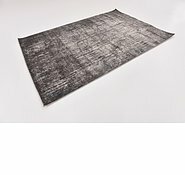 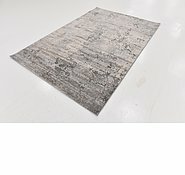 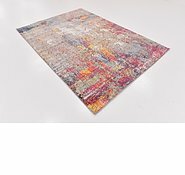 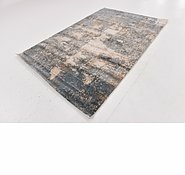 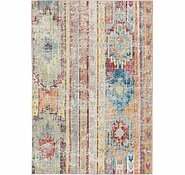 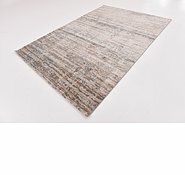 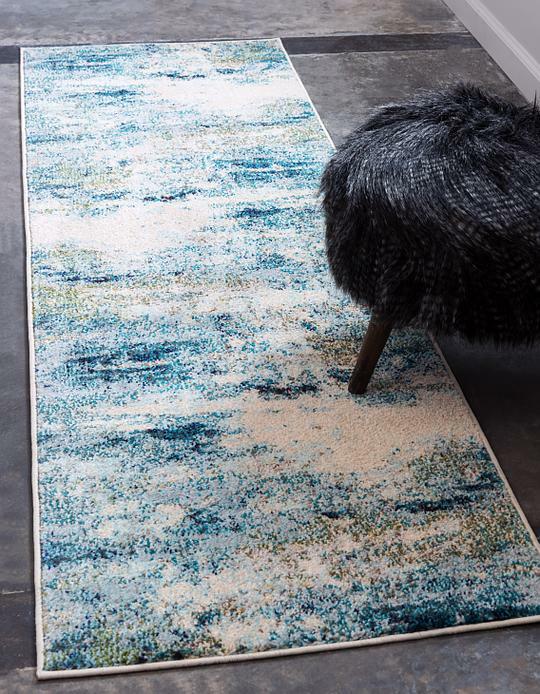 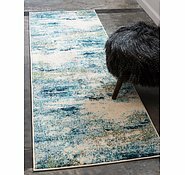 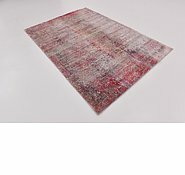 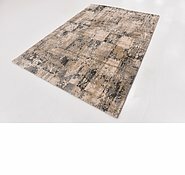 Rated 5 out of 5 by Rug2019 from Fabulous Rug and Service I bought 2 rugs and am absolutely delighted with them . 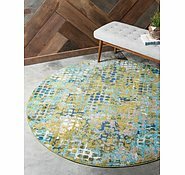 They are gorgeous and exactly what I wanted. 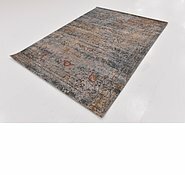 Service awesome and my rugs were delivered in 4 days from the America.